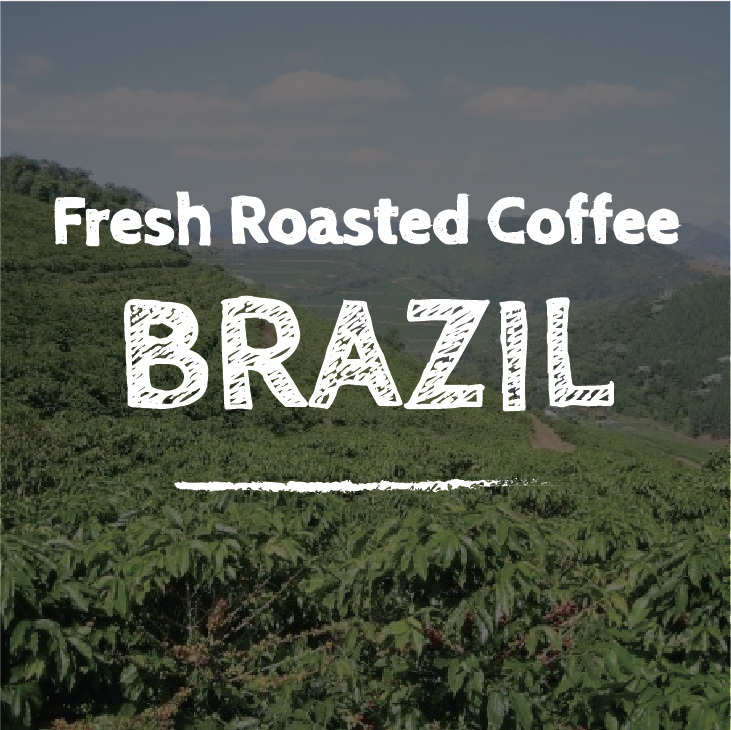 Process : Natural Altitude : 900m Harvest : May - August Availability : January - December Flavour : Creamy, Nutty, Sweet SCAA score 86 The region of Mantiqueira de Minas is located in the Minas Gerais side of Serra da Mantiqueira, in the southern part of the state of Minas Gerais. With a secular tradition of producing high quality coffee, Mantiqueira de Minas is considered nowadays one of the most awarded regions in Brazil. 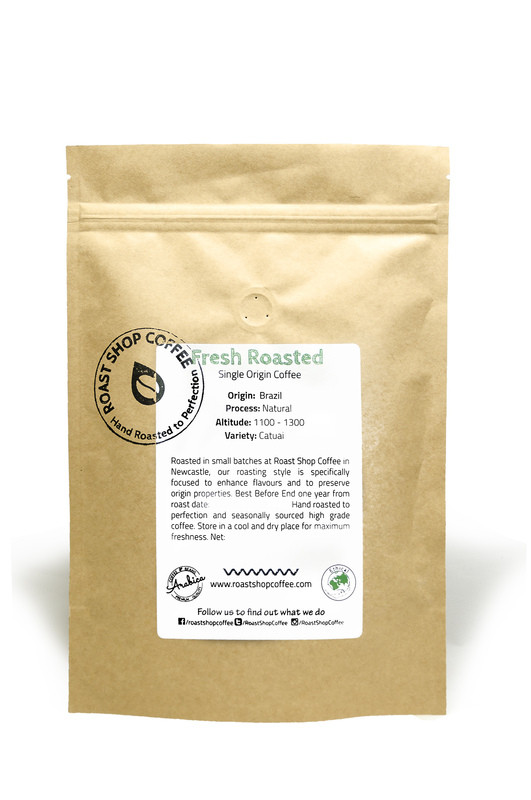 In 2011, it was recognised as Geographical Indication (IG), in the modality Indication of Origin (PGI) for its tradition and worldwide reputation for producing specialty coffees with a highly differentiated sensory profile.  These are rare and surprising coffees, reflecting the combination of a unique terroir and the local know-how that continuously searches for excellence.